Excel Martial Arts | Sheffield, UK | What Makes Us Unique? We’re not in this to be average, we’re in this to be AWESOME! 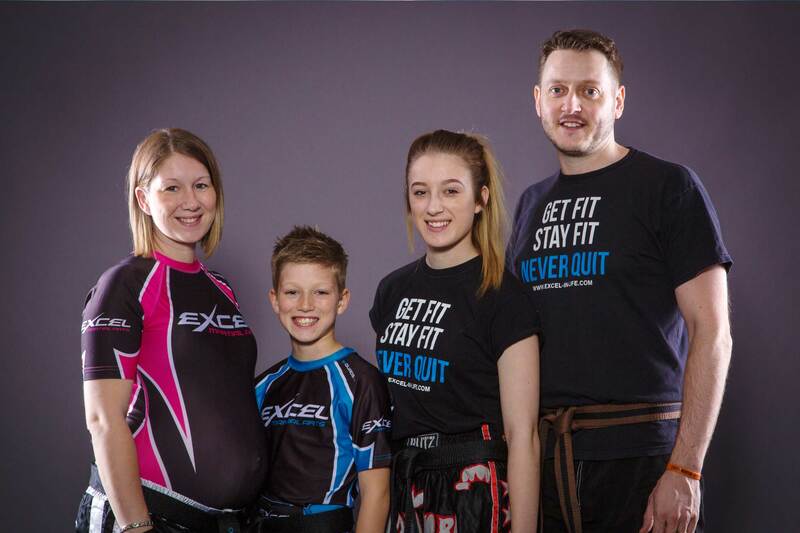 At Excel Martial Arts, we’re more than your average martial arts school. Quite simply, we are a family dedicated to EMPOWERNG YOU TO EXCEL IN LIFE – we don’t train world champions, we train champions in life. Our award-winning Martial Arts Academy is a place for people of all ages offering world-class coaching in karate and kickboxing that focuses on giving you the support, guidance and knowledge to help you achieve your goals – whatever those goals may be! Our caring coaches live and breathe martial arts and are committed to the traditional values such as respect, discipline and dedication. At Excel Martial Arts we ensure that our Academy environment is fun, safe and challenging. We believe that the Excel Academy is a community you can call your second home; your Excel Family. A family friendly environment. Our parents are actively involved in our MiniStrike programme, and are encouraged to watch our Youth programme. First class facilities with the best quality equipment. A very busy calendar of complimentary and discounted workshops and social events! WANT A CAREER WITH EXCEL?